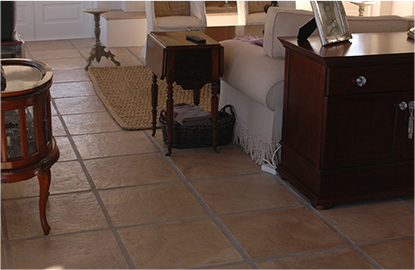 We have a wide range of both traditional and engineered cast-stone tiles to beautify any space in or around your home. With over 25 years in the business, we listen to what our customers want and develop our cast-stone tiles around these preferences. Our extensive range of colours, shapes and styles is practical and a sophisticated option for any space. 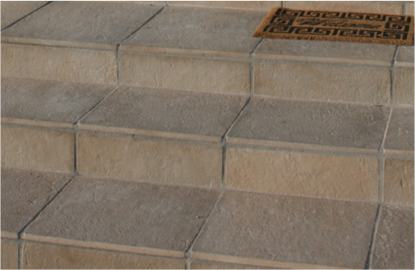 There are many advantages of using cast-stone tiles over real stone. 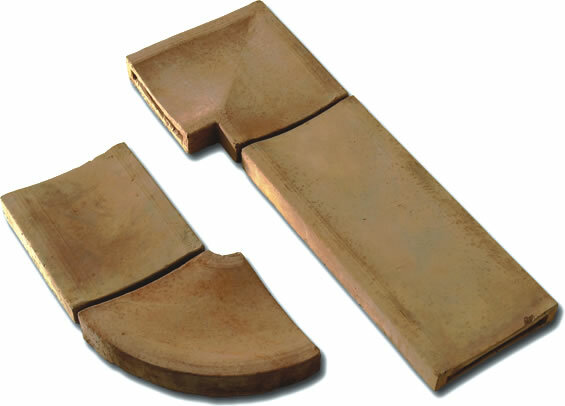 The end product is more consistent in terms of size and colour and you can ensure that in a couple years’ time you will get exactly the same stone tile colour. This avoids the hassle of replacing an entire unit for a small discrepancy in colour. 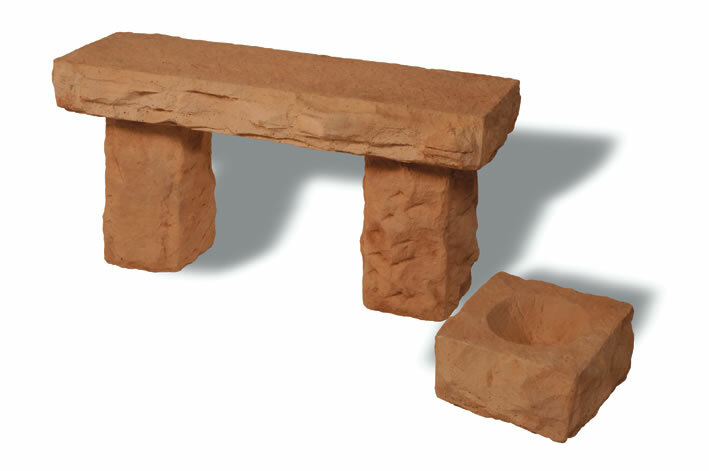 This range offers more of a rustic and textured look. 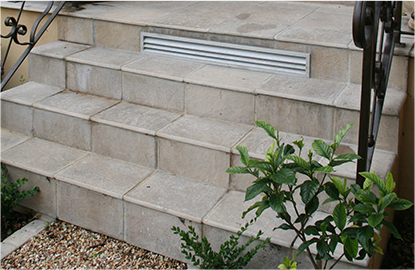 We have a wide range of traditional cast-stone tiles and products to suit a more weathered aesthetic. 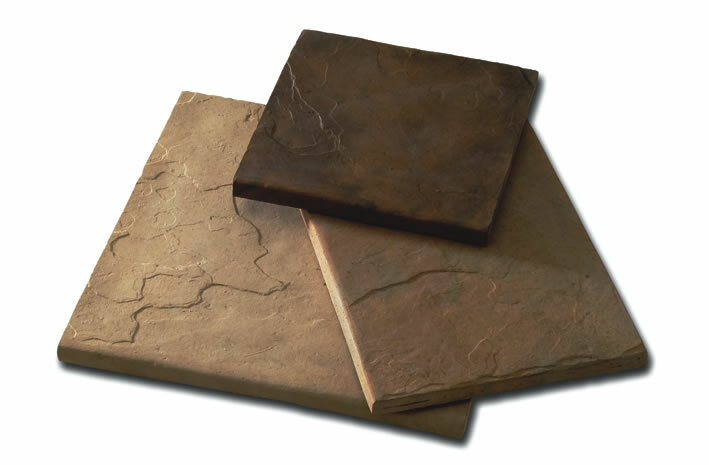 Engineered stone tiles offer a more uniform and consistent look. 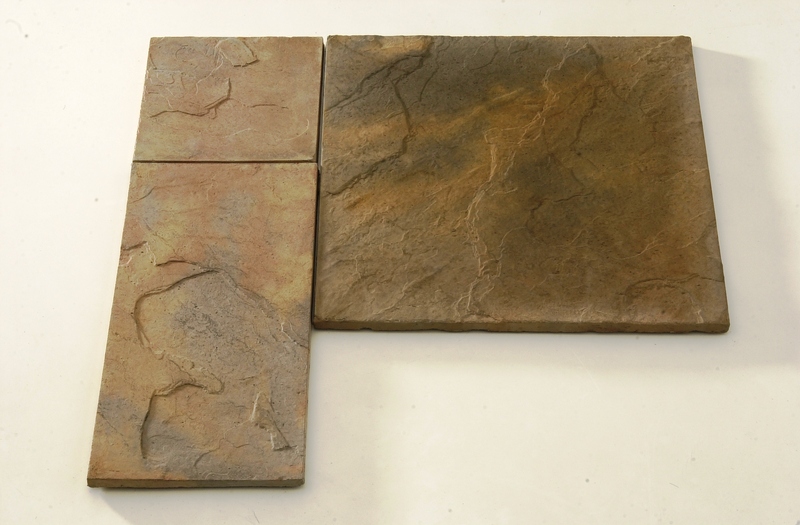 The stone tile is custom made and is precise in shape and colour. Through constant research and development, this range keeps up with the modern trends of the industry. Consistency is guaranteed with engineered stone tiles and you can ensure the ultimate longevity in stone tile colour over the years. 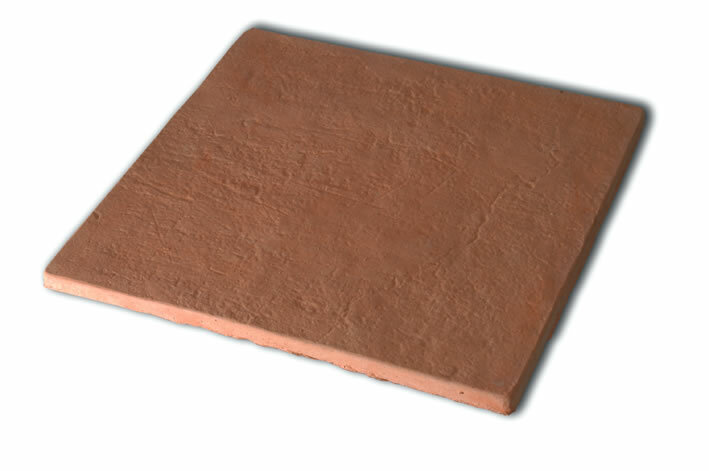 Cast-stone tiles have become extremely popular for both indoor and outdoor use. This is because not only are they easy to clean, they bring a stylish and textured look to any space. 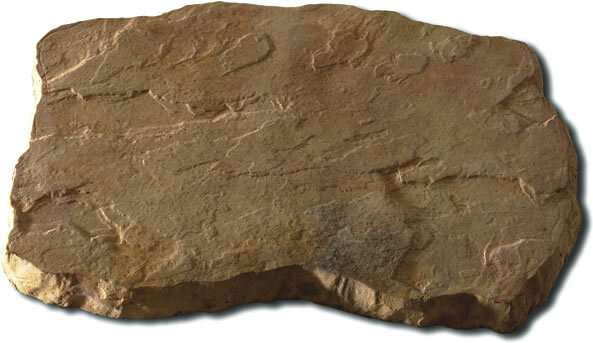 Cast-stone tiles also weigh significantly less than real-stone and are made from recycled concrete, crushed rock and hardening agents. 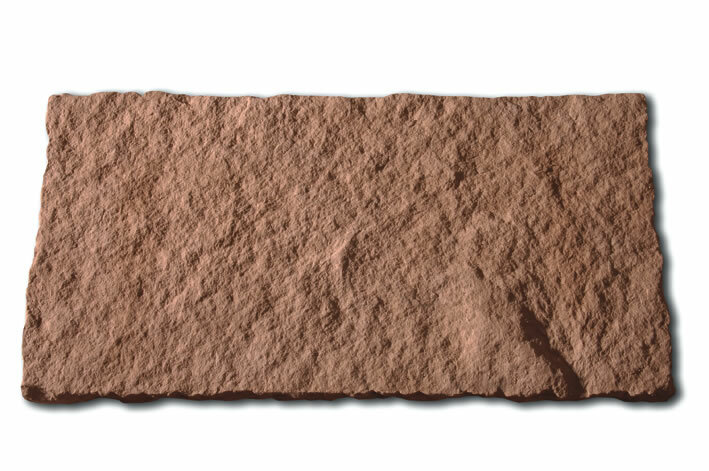 This means they can be easily applied to interior walls in a family room, fireplace, entry hall, kitchen backsplashes, archway columns or any accent wall. 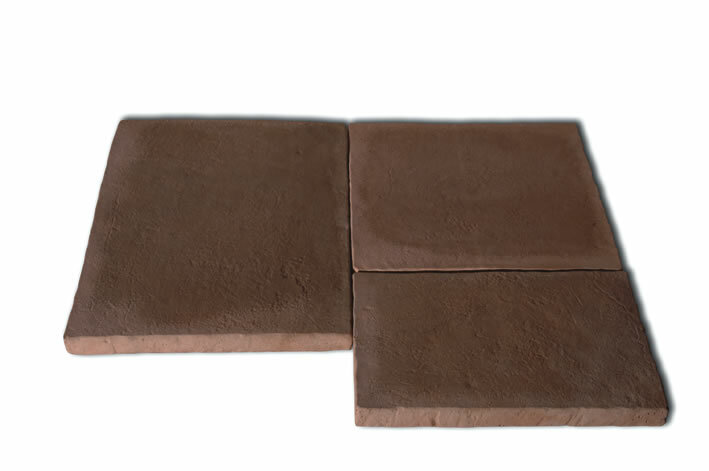 Their lightweight quality also offers easy installation which means even if you have basic home-remodelling skills, you can master the cast-stone tile installation process. Once you have removed the old tile (if you are replacing tiles), ensure that the surface is clean and free of any traces of shutter release, curing agents and any other surface contaminants. This can be done with an acid wash that is rinsed off before tiling. 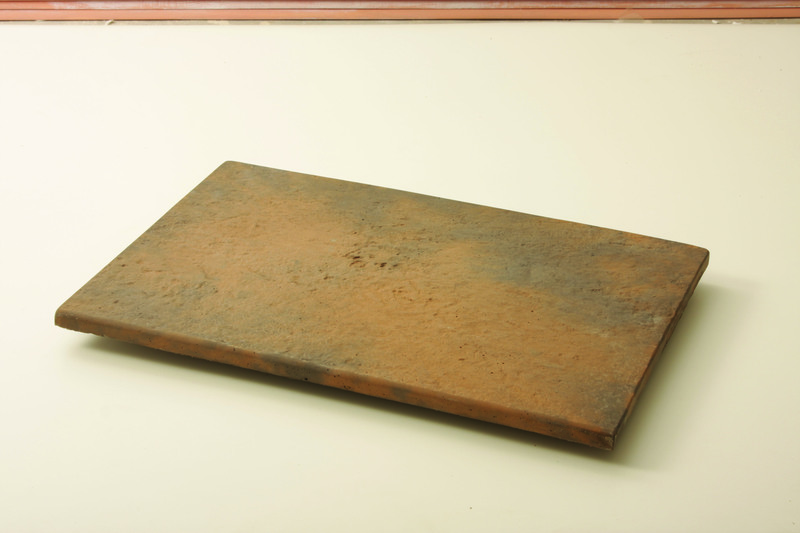 Wash off the back of every cast-stone tile with a steel-brush and water before laying to ensure it is free of dust. Begin tiling in a corner and lay your tiles and design loose before fixing. 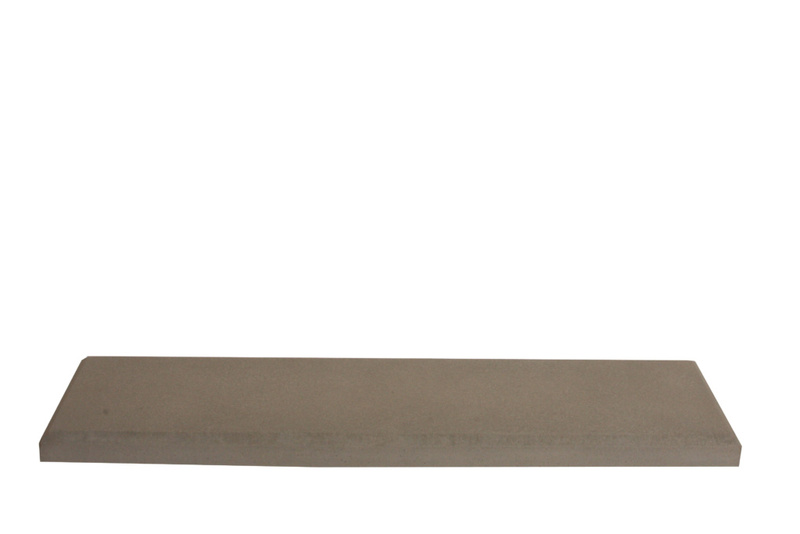 Use a spirit level and straight edge to ensure levels are maintained whilst fixing. Avoid walking on the tiles as they may crack while loose. Never tile in hot conditions as this will make it difficult to fix tiles after placing on the cement. Choose a day that has overcast and cool weather. 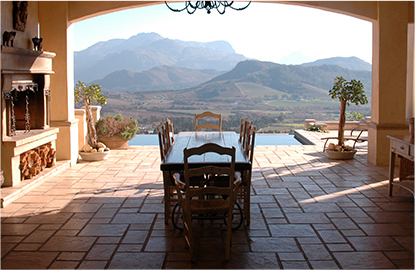 Direct sunlight is not suitable when sealing outdoor cast-stone tiles and a hot day will cause tiles to seal too quickly. 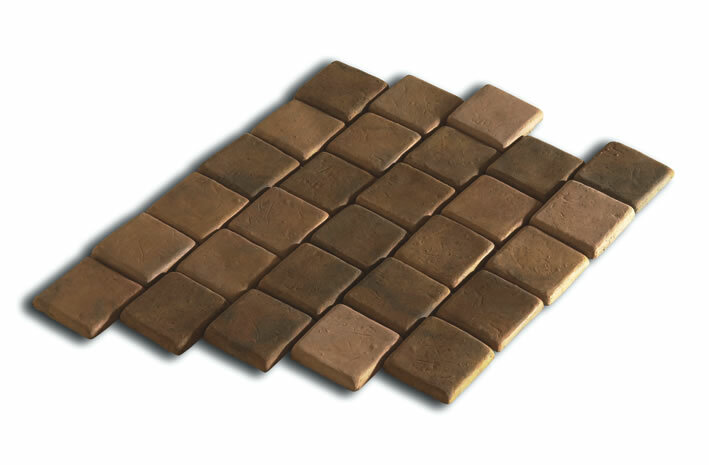 Tiles and pavers should also be relatively cool, dry and free of any loose dust. To prevent mould and algae growth, apply Nanoprufe Mould Inhibitor before sealing. When applying a coat of sealer, use and up and down motion to ensure the sealant is evenly spread. Apply the second coat of sealant 2-3 hours later to ensure extra strength. 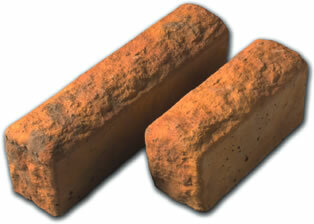 You will need to apply 2-3 coats depending on how dry the tiles or pavers are. 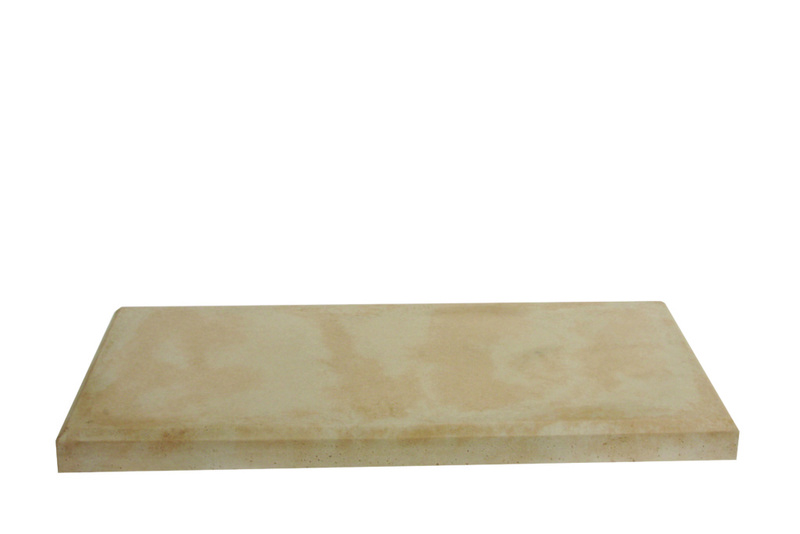 How do I choose bathroom cast-stone tiles? When choosing a bathroom cast-stone tile, it is important to remember that a floor tile will be different from a wall tile. 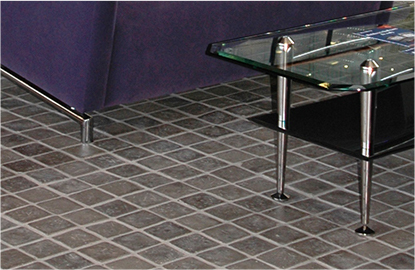 Floor tiles will have more texture to avoid slipping when the floor is wet. 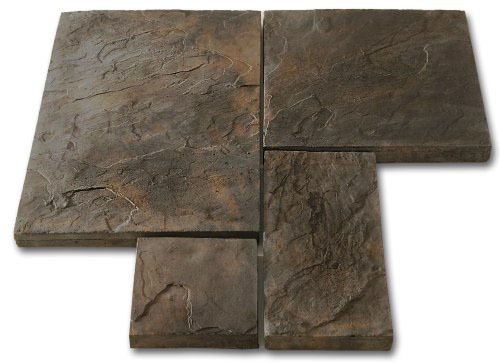 It is also wise to choose a floor tile that ‘feels’ good underfoot as you will be barefoot. When deciding on a wall tile in your bathroom, an accent wall with a different style of tile to the remainder of the walls is a great touch. This gives it an artistic flair without having to spend lots of money. Also keep cleaning in mind when choosing bathroom tiles as this will play a major role in the long run.